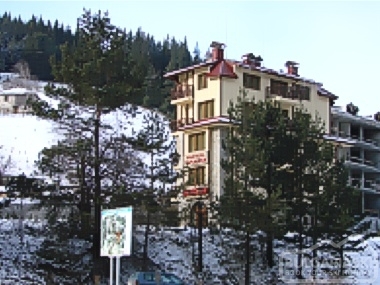 Location: Hotel Vanalex is a new three star hotel in Chepelare, situated in close proximity to the ski centre Mechi chal. Accommodation: Vanalex hotel has 8 apartments and 4 studios. Each apartment has private bathroom, a living room with TV set, minbar and fully fitted kitchen. All rooms are comfortly furnished and offer stylish interior. Wine & dine: The restaurant of Vanalex Hotel offers delicious cuisine and a wide range of local specialties. Guests of the hotel can enjoy wonderful evenings over a glass of fine wine right in the heart of th emountain. 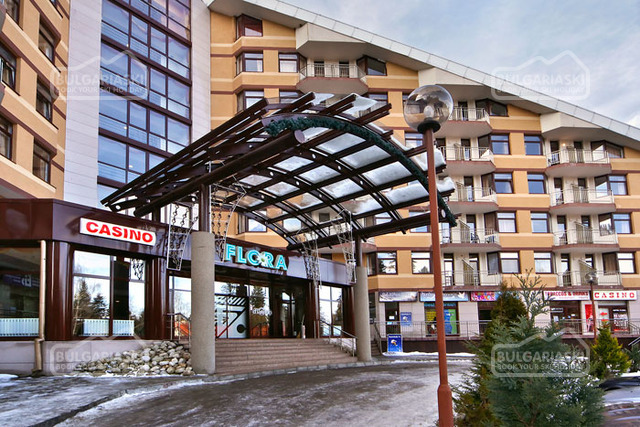 Comforts in the hotel: Valanex hotel offers children's playground, parking lot, ski storage and telephone. 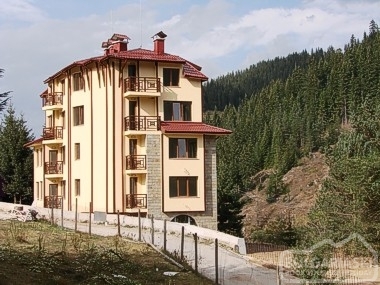 Please, post a comment on Vanalex hotel in Chepelare.